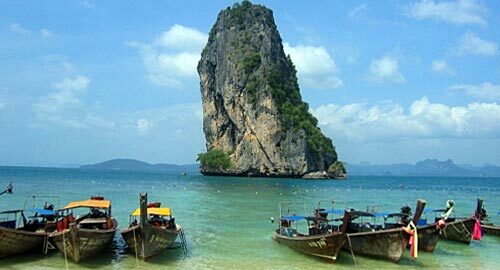 Andamans constitute a set of 572 islands set like glowing gems on the blue waters of the enchanting Bay of Bengal. Located at a distance of 1190 kilometers from Chennai, the capital city of Tamil Nadu, Andamans are a hot favorite with newly married couples on honeymoon. Present your beloved with a set of traditional shell earrings, shell necklaces and delightfully ethnic waistbands. See paddy fields, areca nut trees and silver sands that form a perfect contrast with deep aqua seas. Enjoy local traditions as you see tribal dances and listen to tribal music while relaxing around a beach bonfire under a clear starlit sky as you honeymoon in Andamans with Honeymoon in India.